It never fails. Every couple I get to document from behind my camera finds their way into my heart. Phil and Alli are no different. I'm crazy about these two. 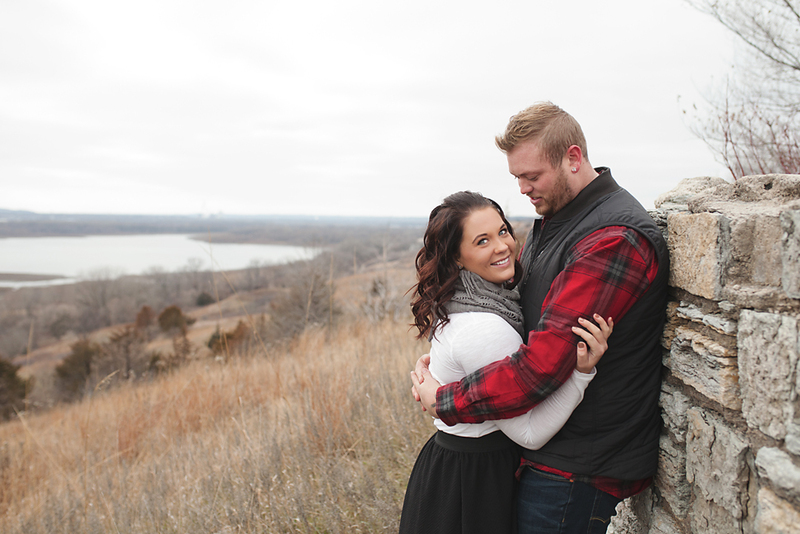 One could never tell it was a cold, windy December day in Minnesota when we met for their holiday engagement session. They found shelter and warmth next to each other, and my heart was happy as photographed their love: easy, simple and oh, so sweet. Phil + Alli, I cannot wait to get to know better through the months leading up to your Cottage Farm wedding this June! And friends, stay tuned for this one on the blog. It's going to be a jawdropper.